Facial cleansing brushes are one of the biggest craze of late. The most popular one (and probably most expensive) would be the Clarisonic. Lately more and more companies are releasing versions of their own, many which are worthy and affordable. 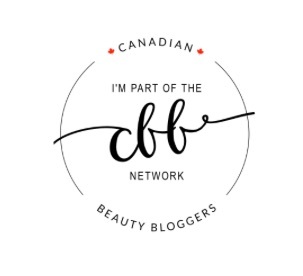 Today I’m sharing my experience with BabylissPRO’s version called the Hydrasonic. What is Facial Cleansing Brush? A facial cleansing brush is an electronic device that replaces your hands in order to clean your face. With bristles that vibrate or rotate across the skin, it is proven that this method cleanses the face optimally revealing fresher brighter skin. Sounds amazing right? Who doesn’t want better looking skin? ..Or is it all a big hype? with everything, there are skeptics out there that will not believe in the latest trends on the market, but I’m more than convinced after using my Hydrasonic for the past few weeks. 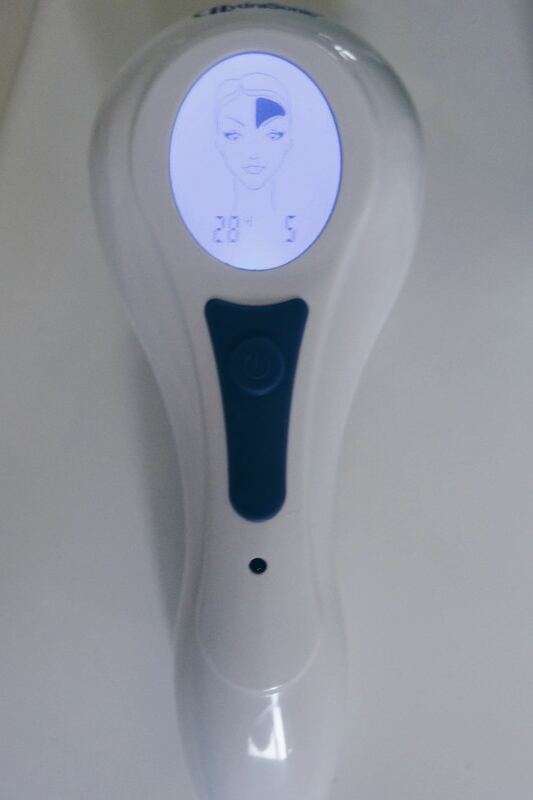 The Hydrasonic is different to the rest of the facial cleansing brushes out there as it has a LCD display screen to display where to brush. Brushing your face doesn’t sound like rocket science, but you’d be surprised! Apparently some people (that have different types of cleansing brushes) were focussing on one area of the face to too long (without realising it), which lead to irritated patches on the face. To avoid this from happening, the Hydrasonic is timed for 90seconds with 15second intervals on six areas of the face. The brush pauses for about half a second to tell you when to switch areas so you don’t even have to move the brush away from the face. Easy! With the Hydrasonic, you get three different detachable bristle heads. One for the body, one for sensitive skin and one for normal skin. I used the one for sensitive skin as I really didn’t want to irritate my acne. With it I use my Neutrogina facial wash to work up a lather and thoroughly clean the skin! When you first open it up, it is advised to charge it for 24hours before using it. That I did do, and I didn’t have to charge it for two whole weeks! Where you attach and detach the bristle heads is very strong, so I have never experienced the head falling off (unless I didn’t put it on properly myself). It is also recommended to wash the bristles after every use, they get a bit smelly if you don’t. I keep mine in a drawer in its docking station to keep it safe. The electricity outlet detaches from the station so that it can be stored into a neat little corner.. Woohoo for neat freaks! I love that it is waterproof! I can bring it in and out of the shower and the groove of the device makes sure it won’t slip out of my hand when its wet! Fantastic! 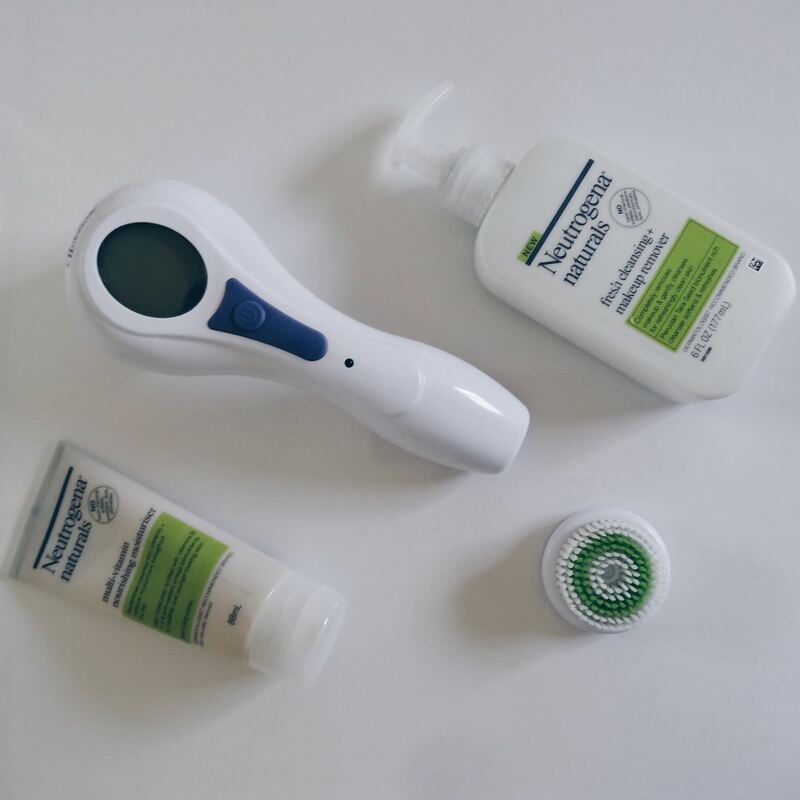 If you have read a previous post about my struggle with acne, you would know that I was hoping the Hydrasonic would help clear it up. With using the cleansing brush, I’ve been taking evening primrose oil, wearing no make up (yes really!) and doing weekly steam facials. Unfortunately, I’m still struggling and suffering. 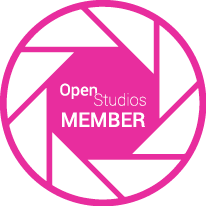 On the plus, my skin is looking fresher and feeling cleaner! Although I still get acne breakouts, the surface of my skin feels smoother and less sensitive, therefore I’m happy with the result. I was using it twice a day for a few weeks and now I use it every other day. I never suffered any irritation or adverse reactions which is fantastic! In conclusion, I’m loving the Hydrasonic! I highly recommend it. I can’t compare it to any other brush on the market but I think the LCD screen is a major advantage. Buy it online or in Hairhouse Warehouse across Australia, it retails for about $189. What do you think of this latest craze? Do you have a facial cleansing brush you’d like to tell me about? Or are you thinking of getting a new facial cleansing brush of your own? You know I love to hear from my readers so don’t be shy and leave me some comments below! Can the Clarisonic brush heads be used on the hydrasonic? I just got this for Christmas and would really like to know if I can use Clarisonic brush heads with it! Thanks I’m advance! I’ve never tried it because I don’t have the Clarisonic brush heads.. 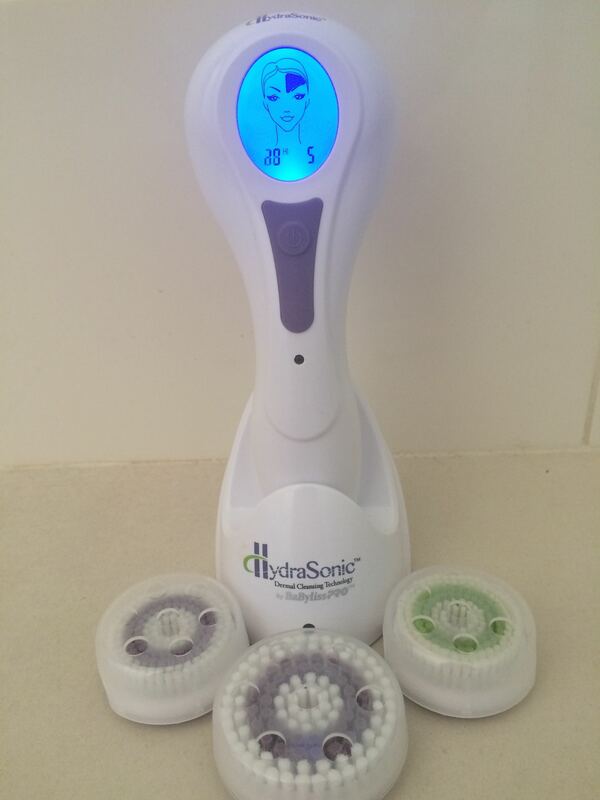 I would say bring the Hydrasonic into a store that sells Clarisonic and see if they can test it before buying. Sorry couldn’t help you on this one! I’m wondering does the brushes spin or does it just vibrate thanks.